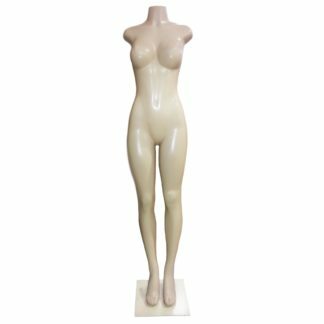 This girl mannequin from Displays Depot will help you model all your latest child fashions. 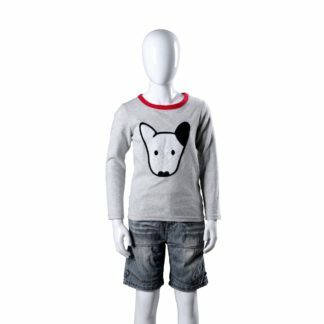 With this high fashion mannequin show off your fashionable items, it’s easy to dress in the latest child trends. 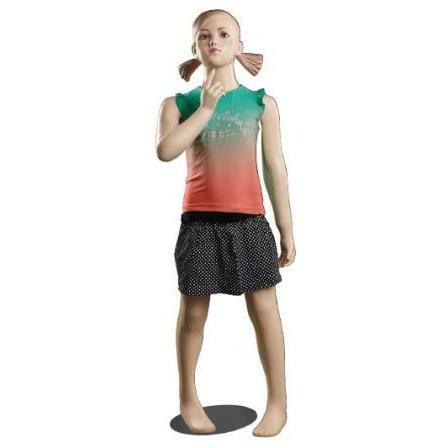 This child mannequin measures 48″, with molded pigtails creating a realistic re-creation of a girl. 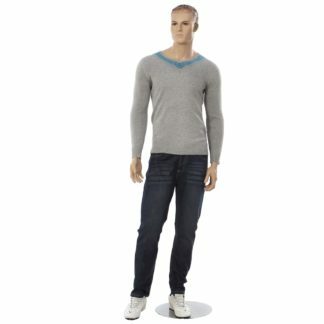 Take this child mannequin to play in your showroom today!